DARYL JACKSON of USA Rugby is the new Youth Rugby Development Officer for New England. His role is to increase membership with elementary, middle school and high school rugby. 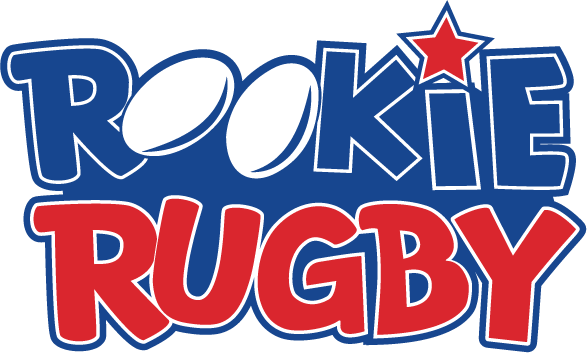 As a licensed PE teacher and former parks & recreation instructor he knows these groups are always looking for something new to expose their kids to... Why not Rookie Rugby? Its easy to teach and is fun for kids. With rugby becoming a varsity sport in 2017 kids can now play for their high school! Last year we had 30 boys and 5 girls MIAA high school programs, definitely room for improvement but a great start. Adopt a high school or college. Help these programs with coaching and other support as they develop their programs. Pick one that's close to where you train or play. Adopt an elementary/middle school. Again one that is close to where you train or play. Daryl can help you approach a school or recreation center to present and After-School Program: 4 to 6 week programs, Only 1 day a week, $40 per player; $23 is profit for you. Maybe you can charge more depending on the market?$$$ Must register kids with MYRO/USA Rugby; its fast and easy and shows that we are growing rugby in New England. MYRO runs a Rookie Rugby league in the spring/summer. If your forwards don't play 7's this is perfect for them. Point Daryl towards a school, school district or recreation center that is open to developing a new sport. He can teach teachers and instructors how to deliver rugby with school-aged children. We have easy to follow Lesson-Plans & video support, plus can provide teaching materials and equipment. Daryl can be reached by email at djackson@usarugby.org. We highly encourage New England ruggers to reach out!